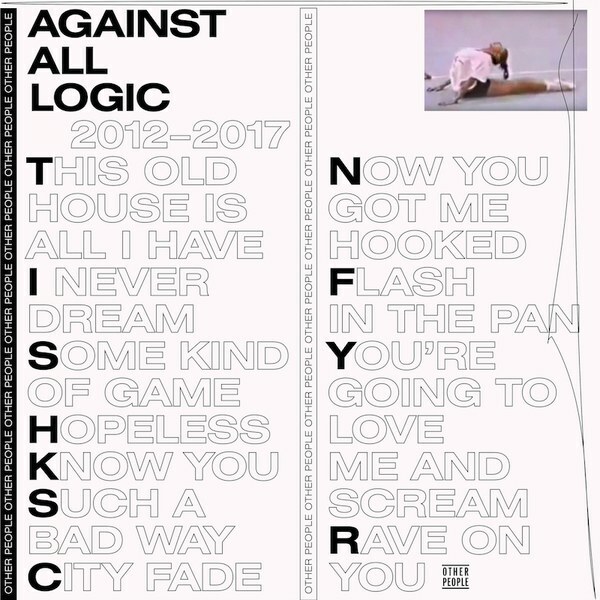 Producer Nicolas Jaar quietly put out an album under an unknown alias, A.A.L (Against All Logic). As wise friend put it, "it's like Nico Jaar but with 20% of the weirdness removed". Using more classic house song structure, he's put out one of his most listenable (and danceable) albums yet. And I absolutely love it.